Late Sunday night’s deadliest mass shooting in the modern US history at the country music festival which left 58 people killed and over 500 injured. 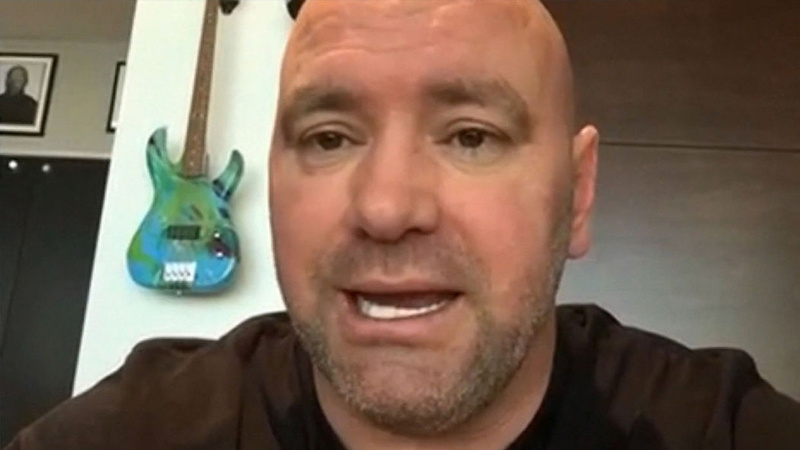 The president of UFC Dana White released a statement by pledging a $1 million to the victim’s families affected by the mass shooting. UFC confirmed in a statement that UFC 216 main pay per event would continue between Tony Ferguson and Kevin Lee on October 7, Saturday for the interim lightweight division.